Complete our simple online questionnaire regarding the symptoms you are experiencing. This will allow a physician in our network to diagnosis your uncomplicated urinary tract infection, if present. Use our pharmacy locator tool to choose where the physician who reviews your questionnaire will send your prescription antibiotics. The physician will call you to discuss your medical history and go over your symptoms with you before calling in your prescription. A 3, 5 or 7-day course of antibiotics will treat most UTIs. There are not FDA-approved natural remedies to make a UTI go away. Get relief from your urinary tract infection today without visiting a doctor’s office. At UTItreatment.com, we make testing for urinary tract infections (UTIs) easy and convenient. We provide a safe and efficient way to get an accurate and affordable UTI diagnosis and prescription without the need to visit a hospital or doctor's office. Your answers to our questionnaire will help our physicians diagnose your UTI and, if necessary, prescribe antibiotics. 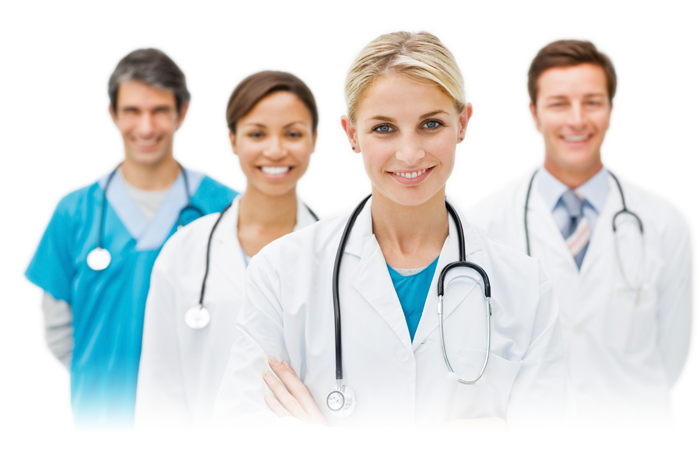 You’ll get a call from one of our doctors to review your symptoms and go over your medical history. Choose your preferred pharmacy using our pharmacy locator tool. Most of the antibiotics used to treat uncomplicated UTIs are generic and inexpensive. You will have the option of using your insurance to pay for your prescription at the pharmacy. For most UTIs, a short-term course of antibiotics is the only remedy you need. It is important to complete your UTI treatment course of antibiotics as instructed by the doctor to ensure all the bacteria causing the infection are eliminated. If you have any questions, our care advisors are available online 6am-10pm CST or by phone at 1-866-554-4296 from 6am-10pm CST. UTItreatment.com takes the confidentiality of your UTI diagnosis very seriously. We maintain a variety of electronic and procedural safeguards to protect your personal health information. In addition, we abide by all federal and state regulations that protect personal health information, including the HIPAA Privacy Rule which ensures that your UTI testing information is kept safe from unauthorized third parties. Please call us at 1-866-554-4296 if you have any further questions about how we protect your privacy.